One quarter section of land located one mile east of Highway #23, near the Hamlet of Kirkcaldy. 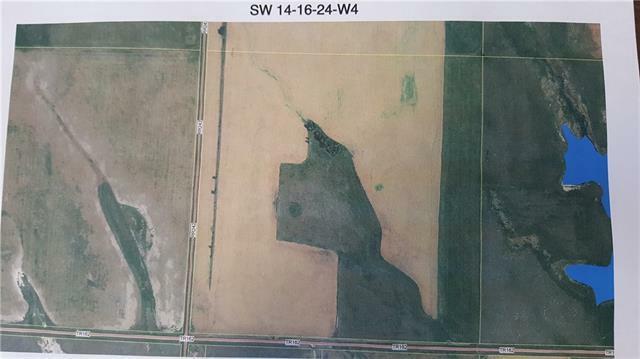 There are 158.99 acres m/l, of which about 134 acres m/l are cultivated, and 21.99 acres m/l are pasture. There is a partial shelter belt along the west side, and a few volunteer trees in the middle. The balance of the land is hay land. There is fence along the east border of the property.